Next Tuesday, the Gree event returns December 8th and it lasts through the 15th. This will lead right into Life which picks up on the 15th of December and goes on until January 5th. The next month is going to be jammed packed with ingame fun. Below are the dates for all the events including the names of the Conquest weeks for December. The dates were listed in a blog found on the official SWTOR website. Dec 8 – Jan 5: Log in for 4th Anniversary Rewards! Due to my bout with some health issues, we had to cancel the last livestream, but we will be live this Sunday, December 6th, at 5pm EDT / 2pm PDT. We will be talking about our thoughts on the new expansion and a special guest, Andrew aka SWTOR Economics will be joining us. Plus, we will announce the winners of the Audio Clip Contest! Please stop by and join us as we discuss hot topics, maybe enjoy a cool refreshing beverage and of course experience all kinds of fun. See you there! Be a subscriber continuously from January 11th through the launch of Chapter 16, and receive an entire bonus Chapter where you will play as HK-55! 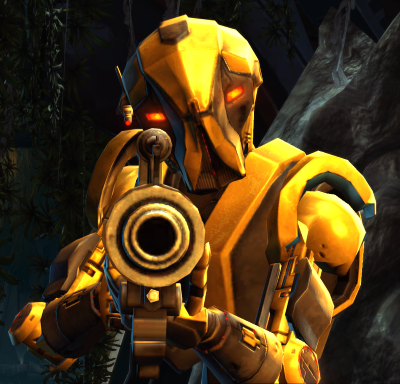 There will also be additional monthly subscriber rewards throughout Season 1, most of which will be themed around HK-55. Throughout the month of December, we will have plenty of things going on as well. 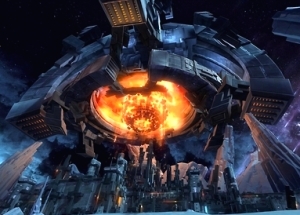 The Gree, Rakghoul, and Bounty Contract events will each run for a week. Log in any time from 12/8 to 1/5 to receive our 4th anniversary rewards, including an HK-51 Stronghold Decoration, more information later this week! We will also be running Life Day and Double XP, more info on those tomorrow. 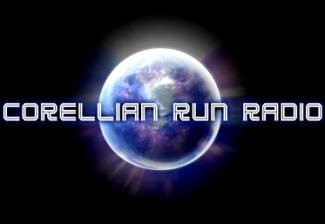 We hope you enjoyed the stream and want to thank you all for tuning in. If you have any questions about the stream or anything else, throw them in this thread and I will work with Ben on getting them answered. Thanks! I’m sure by now many have heard about the recent developer’s livestream for SWTOR. In the stream, via Twitter, they updated on the state of the game along with a reveal about some of the subscriber rewards. The rewards seem to be focused on the newest HK series model HK-55. 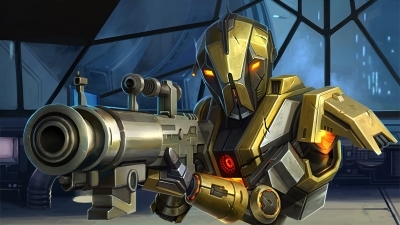 Speaking of HK-55 and rewards, the official SWTOR website has listed the rewards associated with HK-55. Currently, the first reward revealed is for those subscribed on January 11th. The reward will be given out on February 11th. It is the chance to have HK-55 as your companion. I know some were hoping for something else from the subscriber reward announcement. It would have been nice to hear about a new Op being add or maybe a new Warzone map, etc. but would those things be a subscriber reward? In my opinion, the added rewards are a bonus being given to us, above what we would normally get for our monthly subscription. BioWare didn’t have to get us anything above the norm benefits for our subscriptions. Okay, that said I would have liked HK-55 been an option relating to the player’s choice found within the story. This week’s music video fits directly into the HK-55 mentions in this article. The video was made before the announcement that HK-55 would be brought into the game as a companion again. I think it is a great tribute to HK-55 and his role in the first chapters of Knights of the Fallen Empire expansion. The music fits the sacrifice made by HK-55. It does in fact look like we will see him again ingame. Take some time and enjoy this video by YouTube user Prios Poulos. Tell us your thoughts about the video in the comment section below.